Enter your Zip Code to find the best deals in your area. ...Combine the best of all that technology has to offer. For reliability and service at a price you’ll love, combine the best in Internet and Voice. With our high-speed Internet you’ll get unlimited data, 5 email accounts and more! Add Voice and enjoy unlimited long distance and free voicemail! 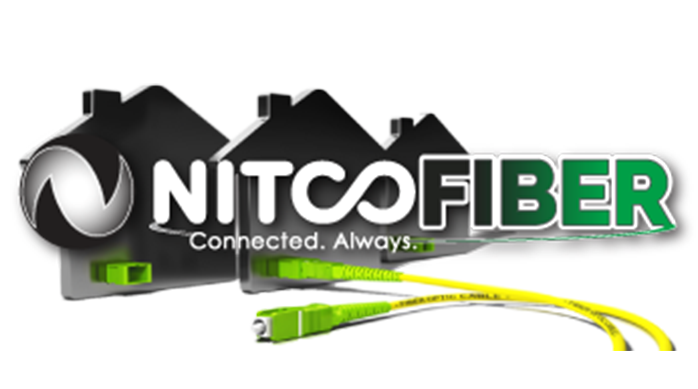 When you make the switch and bundle with NITCO, you can keep your current phone number. Save big and and stay connected with all of your favorites in entertainment when you add Skitter TV to any bundle! With Skitter TV, you get the right channels for the right price. Watch your favorite shows whenever—wherever you are—on any device! As always, you can rest assured of NITCO's dependability—and quick and friendly customer service with our 24/7 Help Desk.